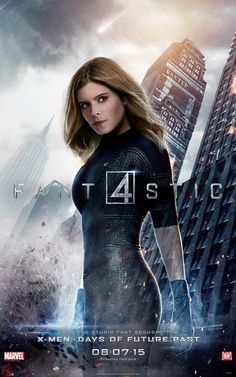 After a long time, I finally watched Fantastic Four 2015; a movie that before being released, caused tons of negative opinions and memes. It symbolizes the battle between the Marvel Movie Universe and the other Film Companies that have bought rights for Marvel characters when Marvel was in bankrupcy. 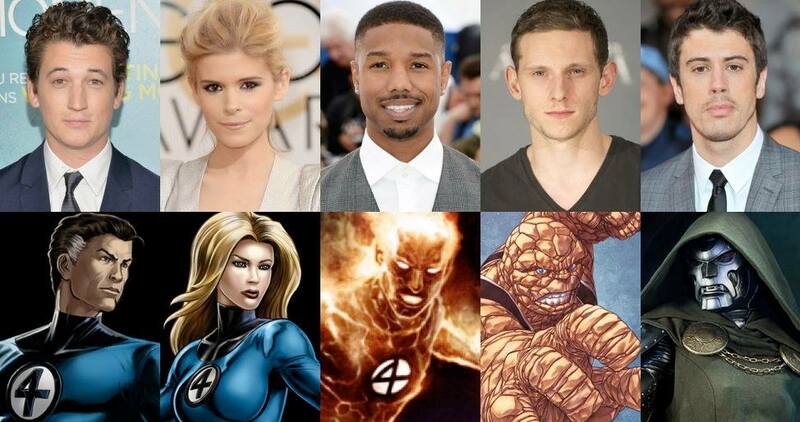 Most of the critics I read were concentrated on the color of the actor doing Johny Storm (The Human Torch) and the poor script of the movie. I have to admit that it’s way easier for the kids (and for the grown-ups) to acknowledge that Sue Storm and Johny Storm are siblings just by watching their ethnicity rather than a much more confusing plot where Dr. Storm (a male black character) adopted Sue as a daughter. 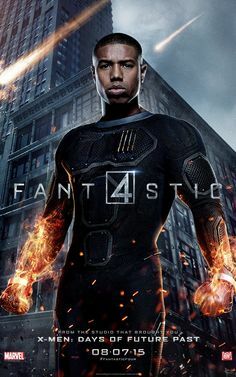 But, well, I think overall, Michael B. Jordan is playing an excellent role as the over-confident Johny Storm, perhaps the only superhero in Marvel Universe that loves being a superhero. Billy Elliot before turning into a giant rock hero. The new Thing is amazing and this time it looks really menacing (Compared to the giant orange puppet of previous F4 movies). 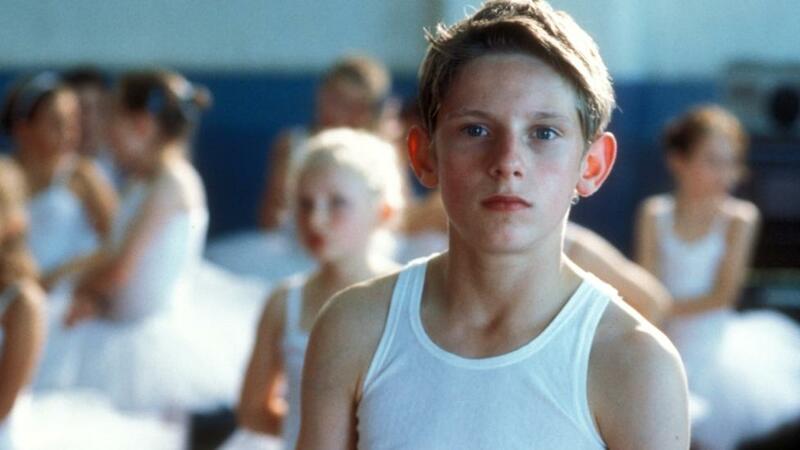 For those of you who don’t know, Jamie Bell, alias Billy Elliot, is in charge of being Reed Richard’s incondicional friend. 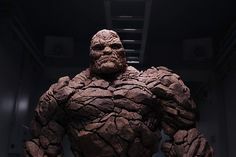 By the way, I’m missing Reed Richard’s white hair but to be honest I think this movie exploits more his reputation as a nerd and one of the world’s top scientists which is more accurate to the comics version. If all of your body can turn into a plastic bubbleball and still you are most known for your brains, that means you´re goddam smart. This is exactly what happens here. This time you won’t have to look for Stan Lee as a Hot Dog vendor or as a janitor as he seems to be part of the people complaining about the movie. Instead you will see Dan Castellana, the original voice of Homer Simpson, as Reed and Ben’s intollerant science professor on their high school. Jessica Alba, the previous Invisible Woman, had lots of gags to show her fantastic two.